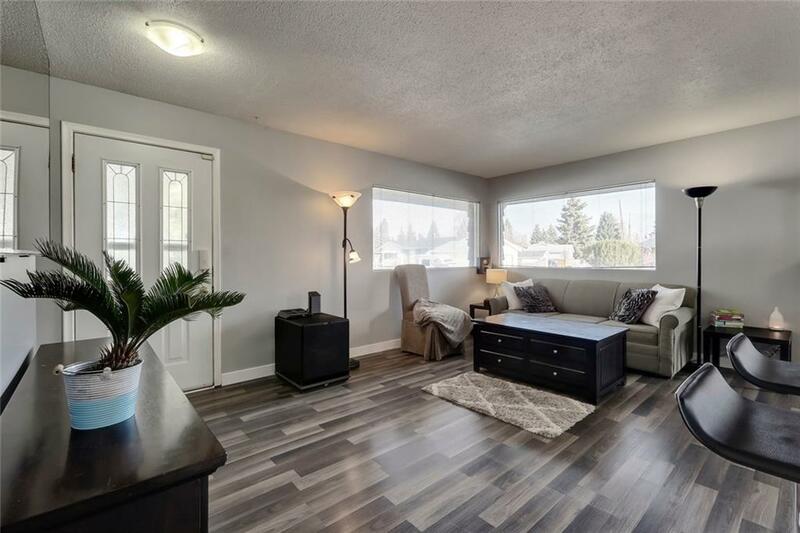 Located on a quiet street in the mature neighbourhood of Acadia, this bright and spacious 4 bedroom and 2 full bathroom home with over 2300 square feet of living space is one you dont want to miss! 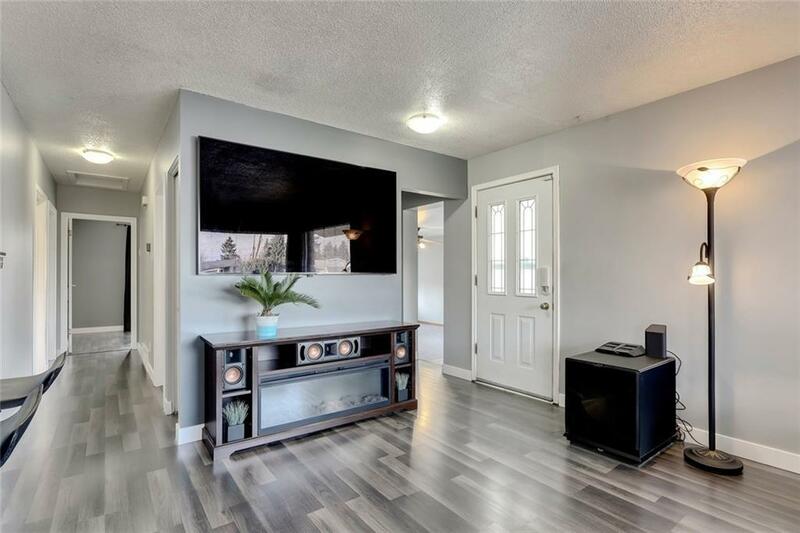 Highlights of the main floor includes laminate floors, newly refinished kitchen cabinetry, large dining area, two spacious bedrooms, an oversized 4 piece bathroom with extended vanity as well as a large flex room perfect for a family rec room with plenty of space for a pool table. The lower level features two more bedrooms with egress windows, a corner wood burning fireplace in the living room, a 4 piece bathroom and a second kitchen. Other highlights included a high efficiency furnace, air conditioning, a newer roof and an oversized double detached garage. 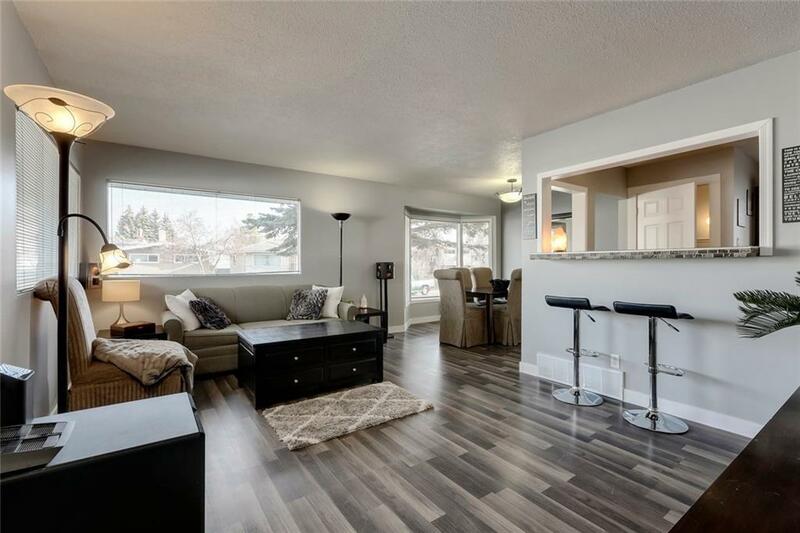 Enjoy the summer sun on the large deck out back in the south facing, fully fenced and landscaped back yard. 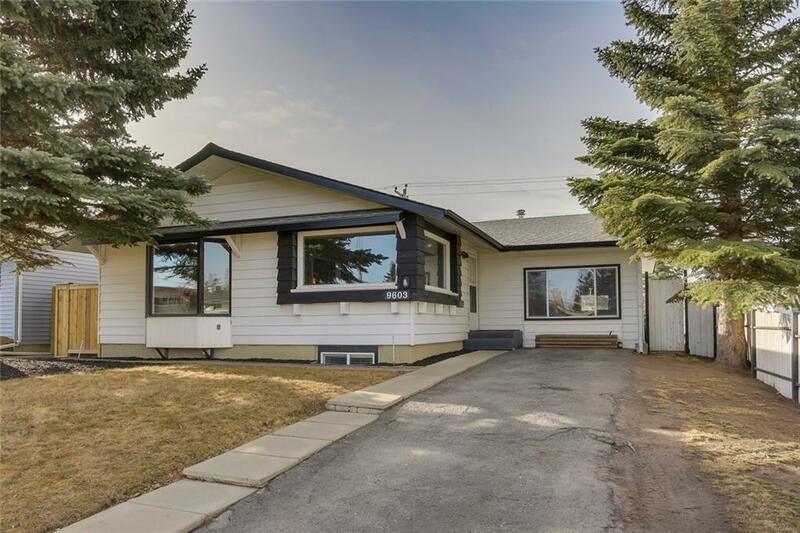 Quick walk to schools, transit, playgrounds, shops and direct access to Blackfoot and Deerfoot Trails.